The first day of spring is Monday! 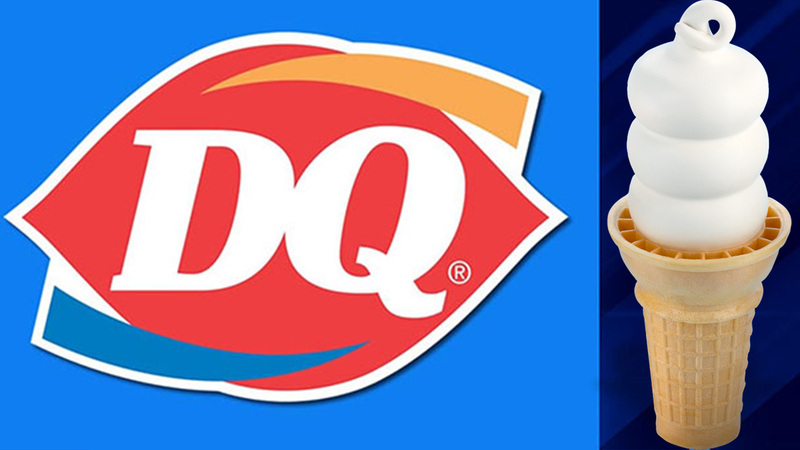 Dairy Queen is also accepting donations on behalf of the Children's Miracle Network hospitals. Last year, they raised $200,000 for the hospitals.